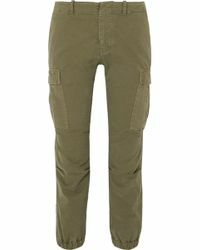 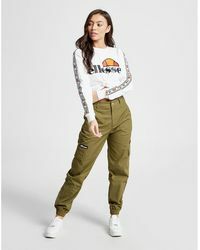 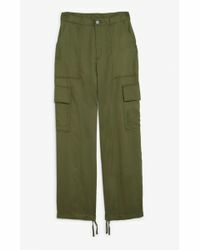 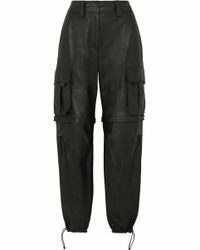 Nod to the military trend with a pair of cargo trousers. 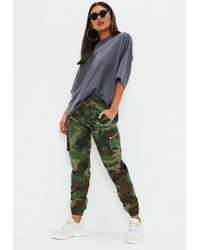 Choose a skinny cut like J Brand's Houlihan or Maverick trousers for extra fashion points and style them with your favourite high heels or ankle boots. 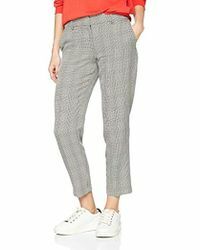 Pack a flowing silk pair in your suitcase for easy holiday dressing, matched with flat leather sandals.